A comprehensive guide of the popular Goosebumps book series by R.L. Stine. Goosebumps is a popular horror series for kids written by R.L. Stine and published by Scholastic. 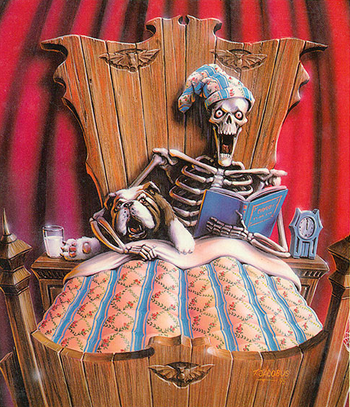 I began in July 1992 with the release of the first Goosebumps book, Welcome to Dead House. The original series ran from 1992 through 1997 and spanned 62 books in the original run. With the tag line of "Reader beware...you're in for a scare!" and the skeletal mascot Curly, this series has a huge cult following from kids of the 1980's and 90's as well as present day readers! The series as had several spin-offs and continues to release new books to this day! 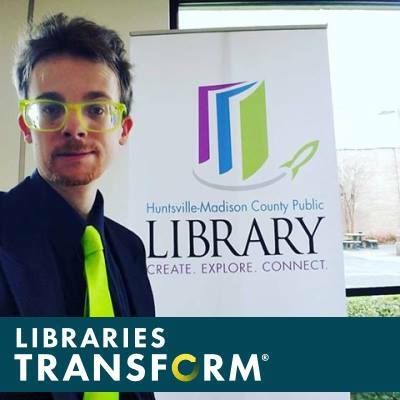 This guide will show all the original books and their off-shoots and newer editions with links to HMCPL's own catalog where available, which can be placed on hold and checked out at your local branch! The online home for R.L. Stine's Goosebumps!